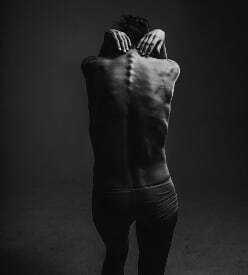 By the time an adult reaches 50 years of age, nearly 85% will have suffered from some form of lower back pain. Back pain problems are caused by disc degeneration. Degeneration includes bulging or herniation that press on the surrounding nerves, causing pain and numbness. Simply contact our office to schedule an initial consultation to determine if your clinical case is suitable for the spinal decompression therapy. You may also bring recent copies of x-rays or MRI films or reports to help evaluate your case. After answering any questions you may have about the recommended plan, you may begin your case.